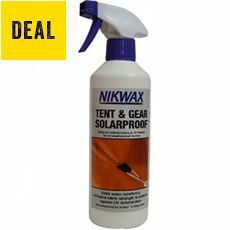 Don’t let the elements penetrate your tent and leave you and your belongings cold and soaking wet for the duration of your camping holiday. 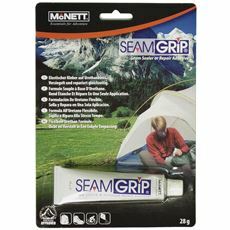 Here at GO Outdoors we’ve got a wide range of tent proofing products that are all designed to keep your tent waterproof with the rain kept outside while you’re warm and dry on the inside. 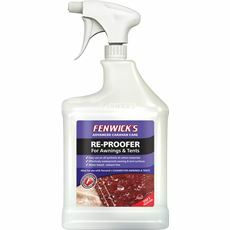 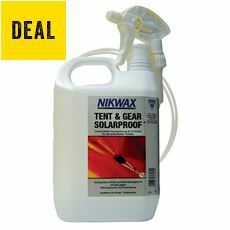 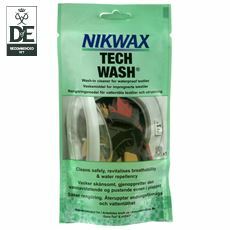 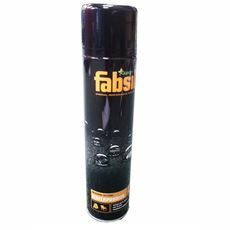 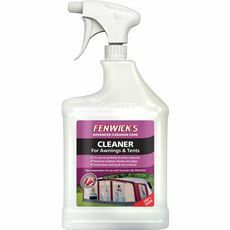 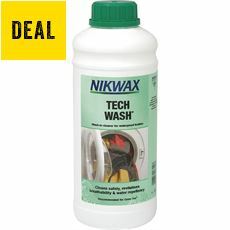 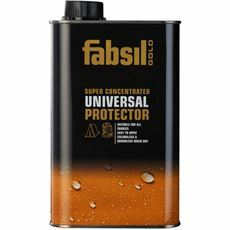 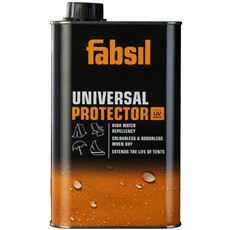 Simply spray or wipe on the various cleaning and proofing products available including proofers and waterproof sprays and you can help to keep your tent wind and weatherproof for the duration of your holiday. 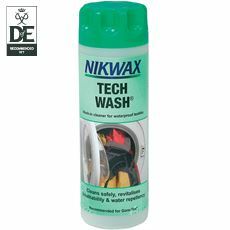 Browse the range in our online store today and stock up before you go.